Do I have to change any systems or software to use the Dental Billing Services? No. You don’t need to change your practice management software for our Dental Billing Service. We are comparable with all dental management systems i.e. Dentrix, Eaglesoft, Dentimax, etc. With our Dental Billing Service, your office staff will open all mail, collect all payments and make all deposits. NEVER does anyone at SB Dental Solution handle your money. Are They Any Long term contracts? NO long-term contracts required. 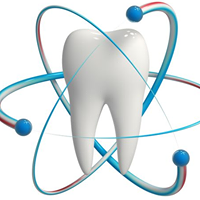 All services operate on a month-to-month agreement between you and SB Dental Solution. What are the basic requirements for SB Dental Solution billing services? Internet service is require to effectively service and operate.